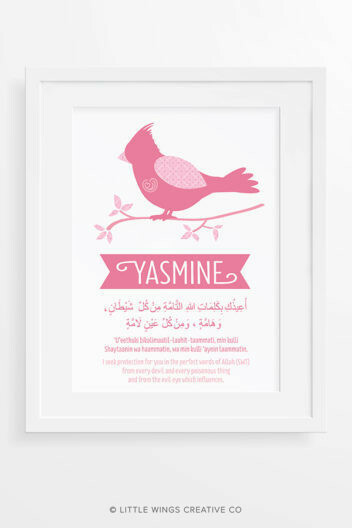 A beautiful dua for a special little Muslim! 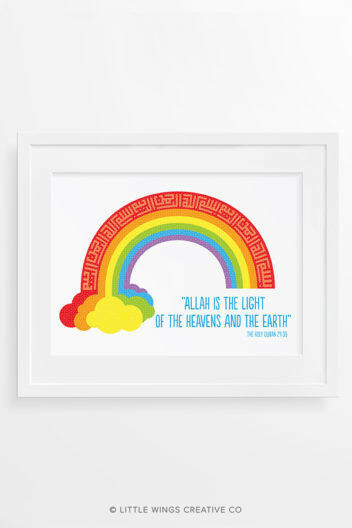 If you’re looking for a unique Islamic gift for a child, then our dua for kids art print is a wonderful Islamic reminder and keepsake. 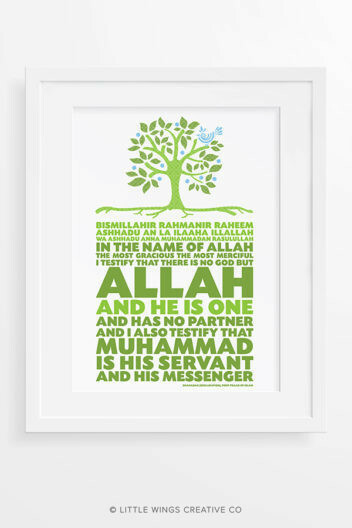 Add your choice of colour for the name and stars, or request a custom coloured design. Add your choice of custom colours from the colour chart.